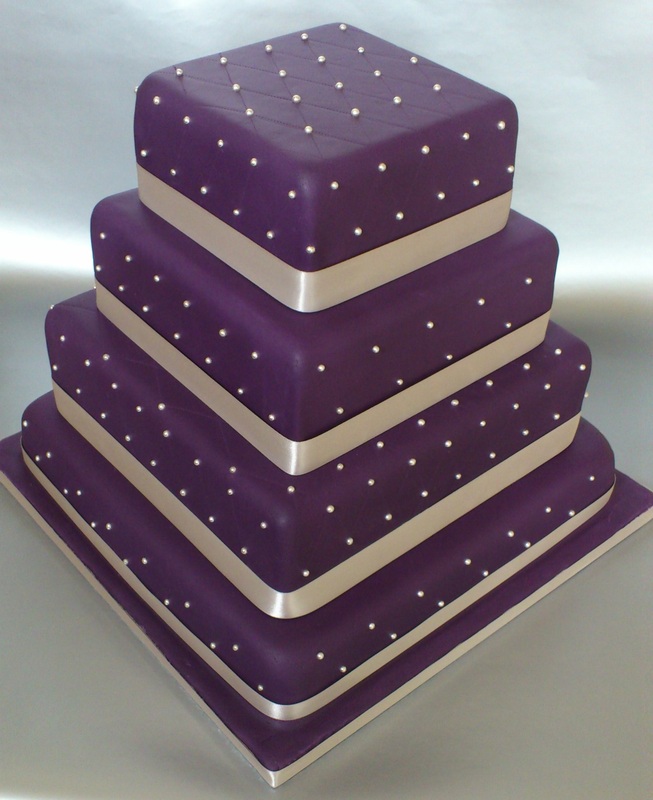 An Art Deco-inspired cake for Amy’s wedding yesterday at Ripley Castle. The top and third tier have a quilting effect on them (just in case you were wondering what those lines were!). Congratulations on your wedding and a safe trip back to Dubai!